Latest in "iraq: the human cost"
Iraqis now have greater physical security, though violence continues and politics are stalemated. But the years of conflict have corroded trust, entrenched sectarian identities, undermined livelihoods, and ravaged the environment. 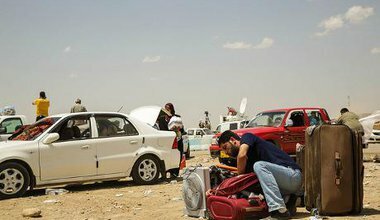 Zaid Al-Ali, travelling through Iraq, finds a society under intense stress whose human and national bonds are frayed - but far from broken.